The GS1 Databar codes have been in use in retail industry since the mid-1980s. 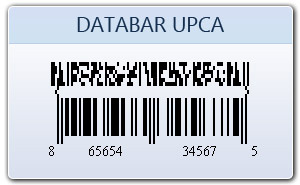 Since UPCs cannot hold more than 12 digits, it requires another bar code to hold the additional information like offer code, expiration date or household ID numbers. 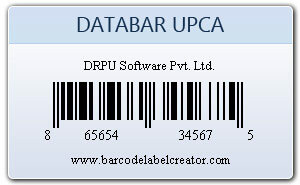 Therefore, it gets extension to UCC/EAN 128 bar code attached to it. 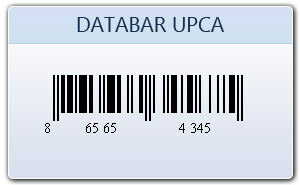 EAN 13 bar code was also in use instead of UPC, which starts with 99, hence called EAN 99 coupon barcode.